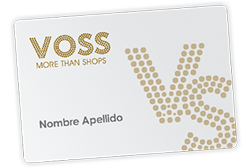 At VOSS we offer our clients the latest in tendencies and women’s fashion in Mallorca. Our stores located in: Port of Pollensa, Port of Alcudia and Playas de Muro have a modern and pleasant atmosphere where we will assess you about the latest in fashion brands, footwear and accessories. To complement our women’s fashion stock we have a large offer of women’s shoes and bags. Amongst our brands you will be able to find : Cafènoir, Bruno Premi and Reef, along with many more. 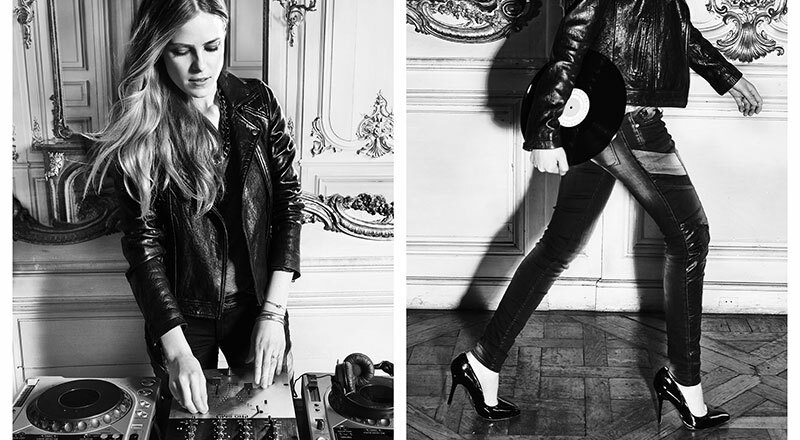 Follow Voss Shops's board Woman Fashion on Pinterest.